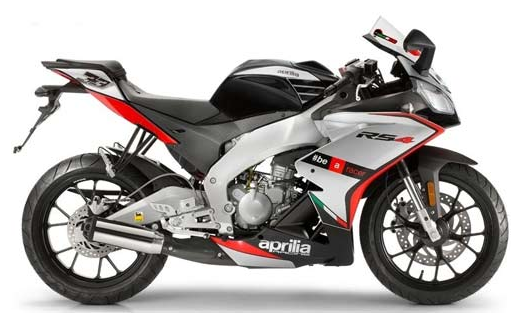 The Italian Moto Bike manufacturer, Aprilia is preparing Aprilia RS4 50 Replica to enter the market in the Europe. This Bike variant has a graphic design taken from WSBK racing team livery design. With graphics that exactly match the rider mounts Sylvain Guintoli and former Moto GP rider Marco Melandri. As for the specifications of the engine, remained unchanged. Still using the 2-stroke engine with a capacity of 49.9 cc and using the radiator. why the motor as cool as it only uses the engine with a capacity of 50 cc. Because, in the countries of the European part of this variant is marketed for beginners who want a stylish look sporty with a horse. 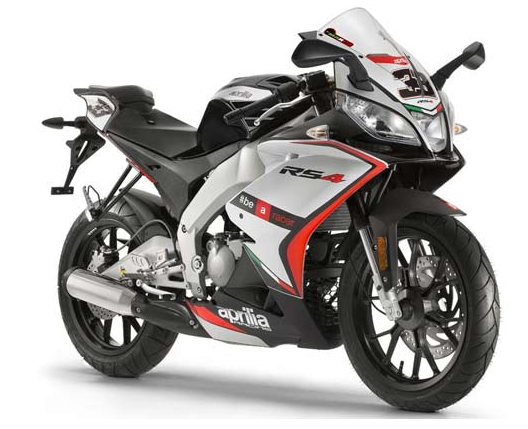 When viewed in detail the design, the shape is quite similar to his brother Aprilia RS4 125. With full fairing sport bike that uses deltabox and asymmetrical swingarm chassis with aluminum casting. For front shock breaker already using a type of upside down with the size of 41mm. For the problem of braking, the motor is already applying the brake discs in both wheels with 218mm diameter and the rear wheels to the front using 300mm diameter, and for the front caliper bracket was already applying the radial models. Aprilia RS4 50 is already using the rim with the size 17inci who claimed to be very light, with a bandage tubeless-type tires. 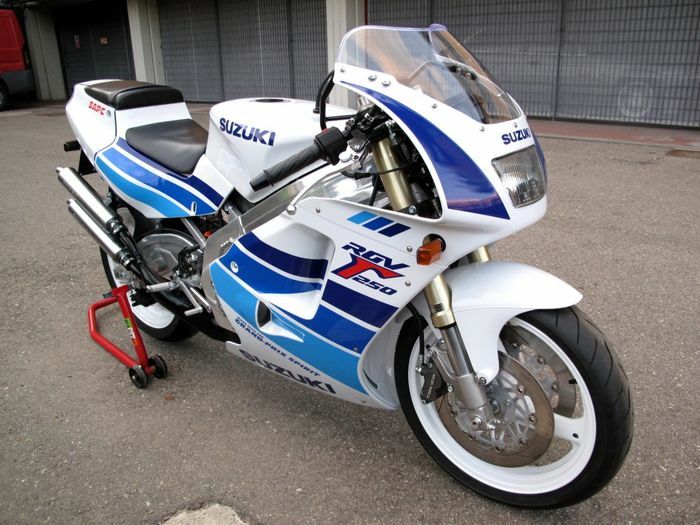 For the European market this bike sells for 4,099 euros, interesting... ? ?